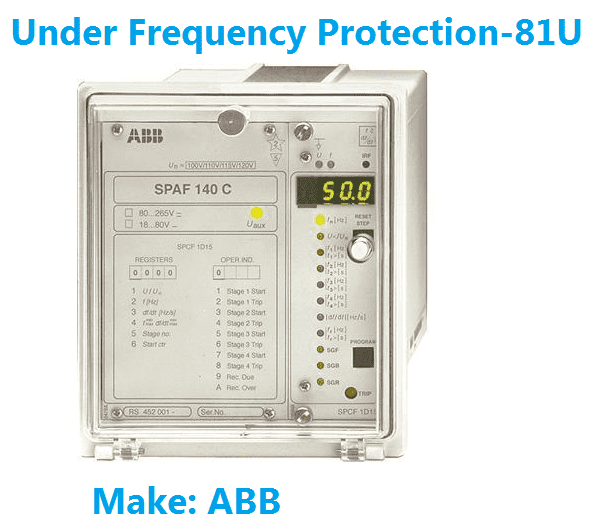 Merz price differential protection is used to protect the transformer from internal short circuit, Internal ground faults and inter turn shorts. Transformer is a static device. 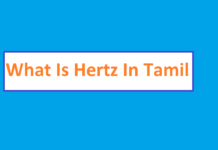 Merz price differential protection is nothing but a percentage differential protection Which works under the principle of circulating current scheme. The two end of the transformer both primary and secondary is connected with the current transformer. 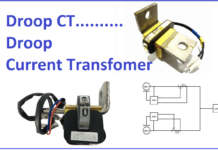 The output of the current transformer is given as shown in the figure. In that, the relay operating coil A, B and C is connected with respect to each phase and the CT neutral terminal. Here the vector sum of current of each phase is equal to zero, hence the net current through the relay operating coils A, B and C is zero. The relay become in operative. During abnormal condition, the current flow in the both side CT become unequal. 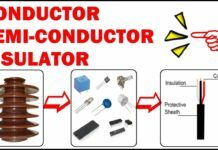 Therefore, the unbalance current flows in the relay operating coil. 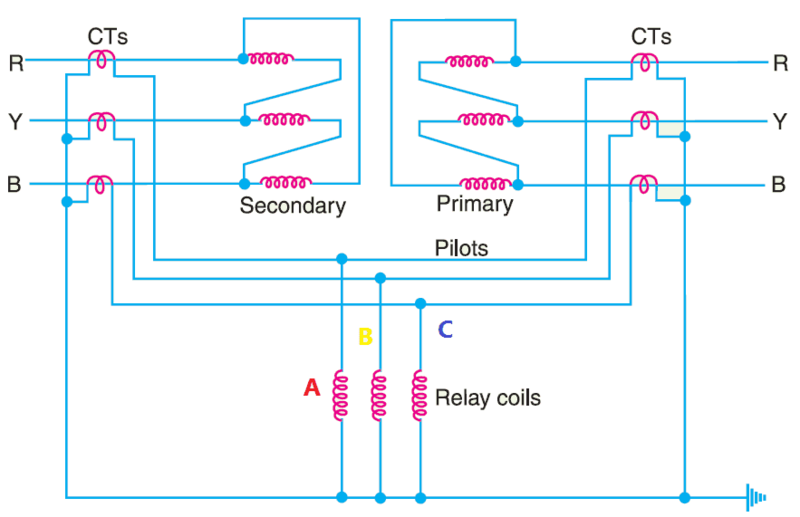 if the current in the relay operating coil is higher than the pickup value of the relay, then the relay send the trip command to the circuit breaker. 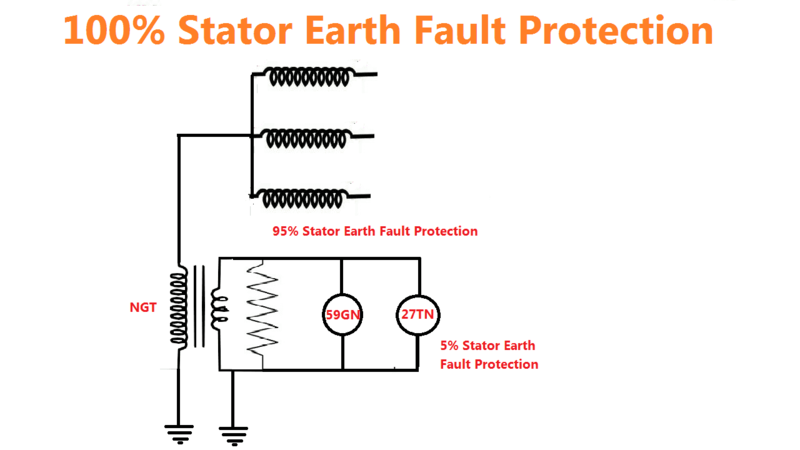 While using these circulating current transformer protection, the following condition must be fulfilled. 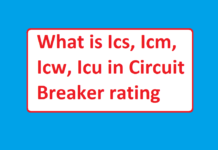 For percentage differential protection or normal differential protection, the Current transformer ratio in the primary and secondary winding should be same. But in power transformer we use it as either step down or step up the voltage. So that always the current in the primary and secondary will be unequal. 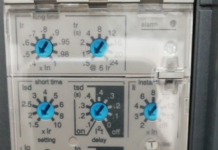 Hence the relay operates the circuit breaker even there is no fault. This CT ratio will be eliminated by adding an inter posing current transformer. 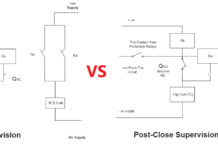 The interposing current transformer matches the current between the primary and secondary CTs. It is connected in star connection side of the current transformer. 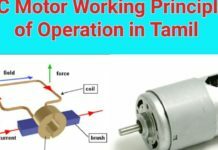 Another method, that you can compensate the difference in the magnitude of currents in the primary and secondary of power transformer by matching their turns ratio of the low voltage winding. Consider, K is the turn-ratio of power transformer, then you can match the difference by the turn ratio of CTs on the l.v. side is made K times that of the CTs on the h.v. side. Example Take a power transformer with the voltage of 110 kV/11kV. From that you can calculate the turns ratio of 10. Now you are using CT of 200/1 on high voltage side. Hence the CT ratio become 200. For that you have to use 2000/1 CT in secondary side to match the magnitude of the current. 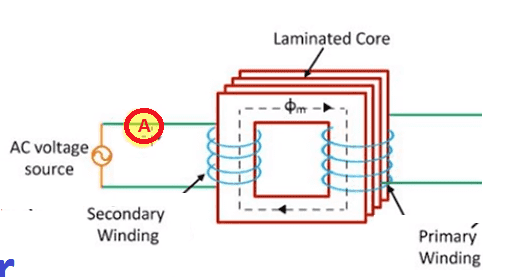 If you follow above two, the secondary of the two CTs will carry equal currents under normal load conditions. 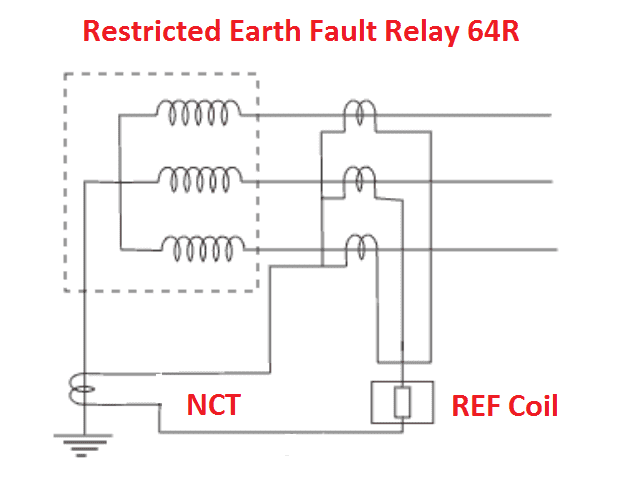 Consequently, no differential current will flow through the relay and it remains inoperative. In Power or distribution transformer, there is usually a phase difference between the primary and secondary currents of a 3-phase power transformer. 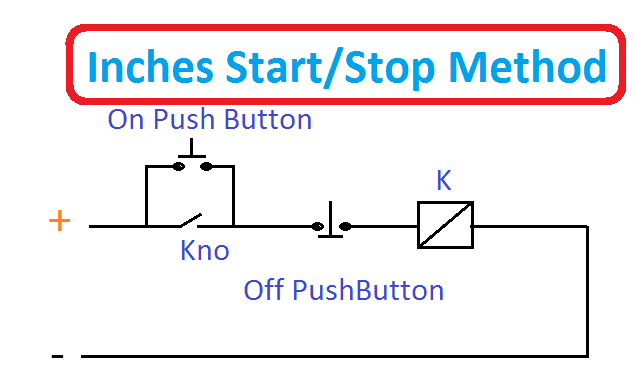 These exact angle of phase shift is mentioned in the transformer’s nameplate details. 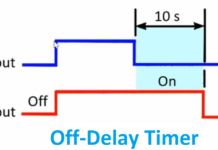 Even, if you use proper turn-ratio, a differential current may flow through the relay under normal conditions and cause relay operation. This phase shift can be overcome by connecting the CTs in opposite configuration. 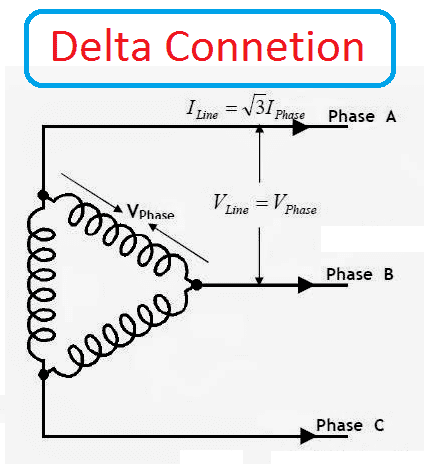 Typically, if the transformer winding is star connected then you should use CT as delta connection, like that for delta connected winding you should use star connection of CT secondary. 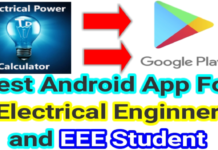 Please refer the table that you can help you for various type of transformer connection and their respective CT connection. Mostly power transformers use on load tap changer for adjusting the voltage level to constant. 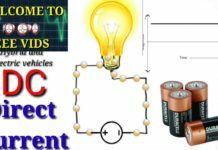 Hence the changing in the voltage level affects the secondary current in the transformer. 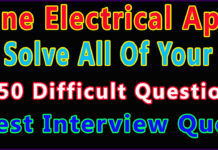 If you increase the voltage level, the current become reduced and vice versa. This tapping creates unequal current in the CT secondary. Therefore, relay starts malfunctioning. To overcome this, the current transformer contains tapping on their secondary side. The tappings are being adjusted according to the voltage changes in the transformer. But it is practically not possible. Magnetizing inrush current is nothing but a current which flows when you energize the transformer. 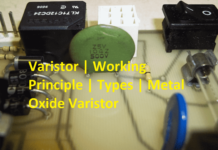 Since at starting the transformer has zero induced emf in the windings. 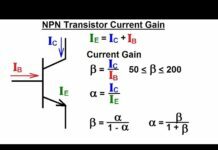 This current only comes in primary of the current transformer. It is very short and but heavy (app. 4 times of the transformer full load current) Therefore, this in rush current leads to relay misoperation. 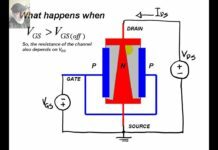 Magnetizing in rush current mis-operation can be easily resolved. Magnetic inrush current has more second harmonic current app. 70%. Therefore, we can design a relay with only operates in fundamental components. However, it reduces the sensitivity of the relay. 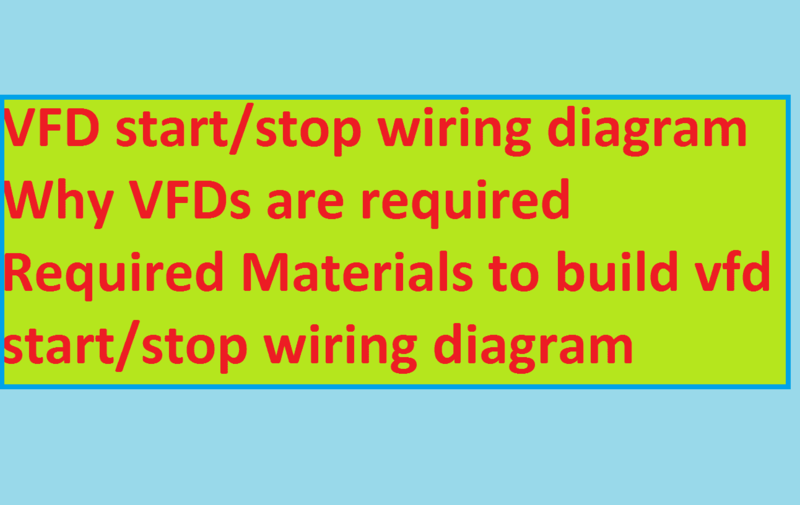 Pilot wire is nothing but a looping wire which is used to connect CT and relay panel. Generally, power transformer will be placed in the switch yard. Which would be far away from the control panel. To connect and bring the Current transformer’s output from the switchyard, the cables are used. These cables are called pilot wires. Change in the length of the pilot wire, which affects the performance of the relay. 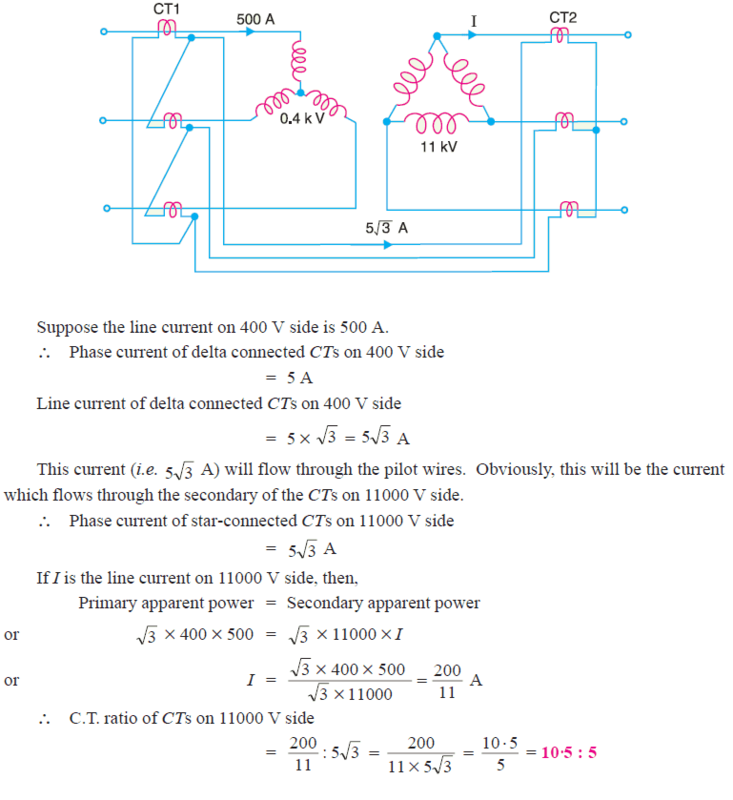 To overcome this issue, we have to calculate the total resistance of the pilot wire. After calculating the resistance value, we have to match them by connecting the adjustable resistor. By adjusting the value of resistance, the restraining and operating become balanced or balance to be done. 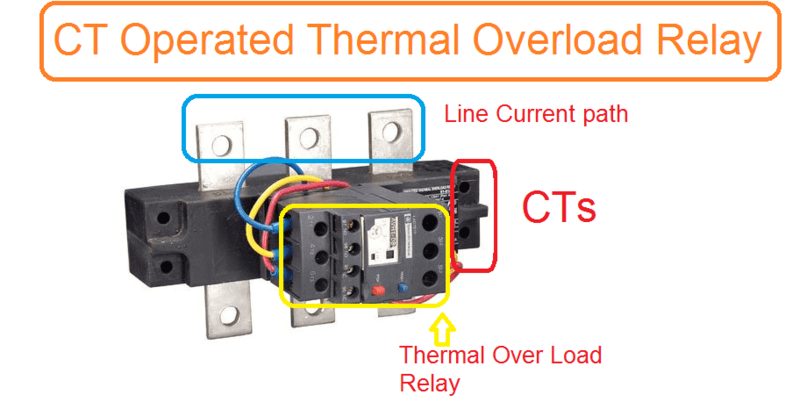 While applying circulating current principle for protecting the power transformer or distribution transformer we should fulfill the above 5 conditions avoid inadvertent relay operation. star-delta and protective transformers on the 400 V side have a current ratio of 500/5. What must be the ratio of the protective transformers on the 11 kV side ? For star/delta transformers, CTs will be connected in delta on 400 V side (i.e. 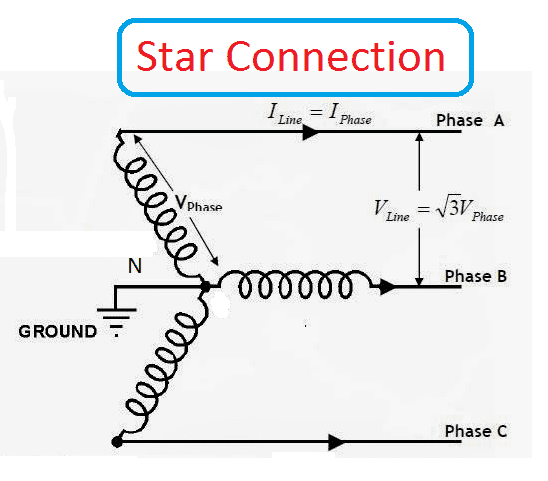 star side of power transformer) and in star on 11,000 V side (i.e.delta side of power transformer). 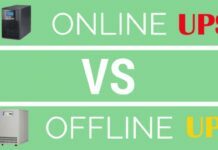 Video Has Taken under section 101 fair & education usage act.